Presenting the most affordable condo available in the Wakefield market! Privately set in amongst mature trees, the Terrace Condominiums is ideally located close to several Wakefield amenities! 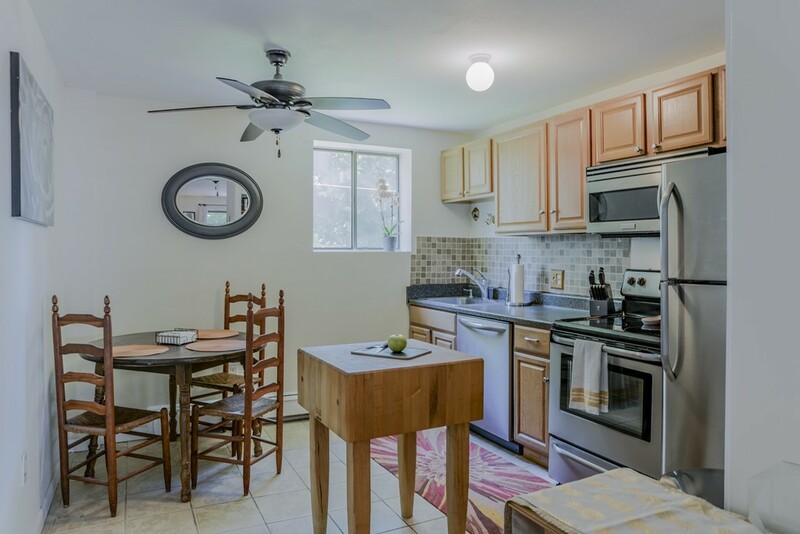 Just around the corner to downtown shops and restaurants, minutes to the commuter rail station and Lake Quannapowitt where you can enjoy summer activities like boating and festivals! Second level garden style condo offers an updated eat in kitchen with stainless appliances, open to large living area with private patio. 2 great sized bedrooms, laminate flooring and closets throughout unit. Laundry facilities located just one floor below unit. 2 deeded parking spaces included. Heat and hot water included in condo fee. Move in ready for a great value, come see all that Wakefield has to offer!